Our service guarantees your vehicle will give you its best performance. 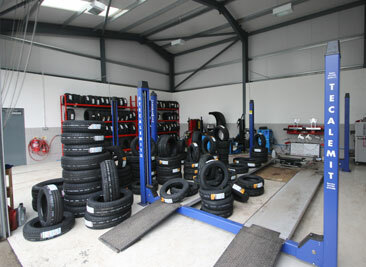 All our knowledge of tyres is extensive, as is the huge range of tyres we can offer. 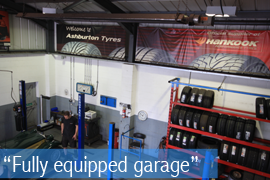 So if you are looking for the very best performance tyres at the best value for money. 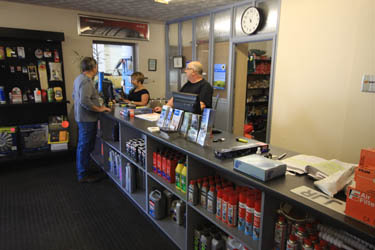 You only need to call or pop in to us in Ashburton. 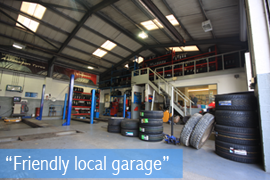 "We are a friendly garage offering quality vehicle repairs, servicing, MOT's, tyre fitting and advice." "Our friendly staff are here to help you at all times. We also sell a number of helpful car products from the desk ."